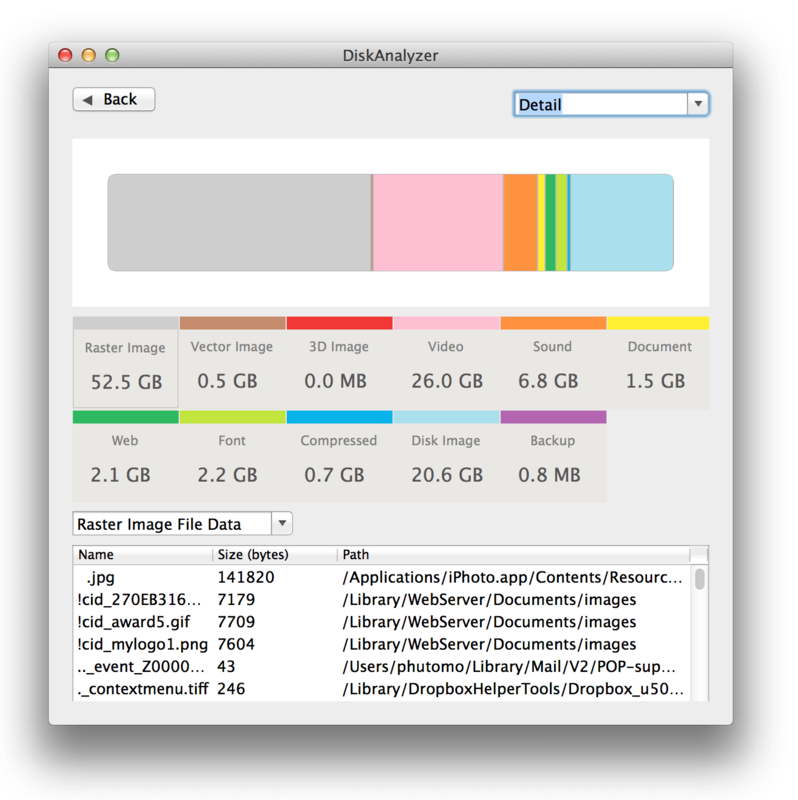 Disk Space Analyzer is a small app to find out who use the most part of the hard-drive (or any other drive connected to your computer) space. 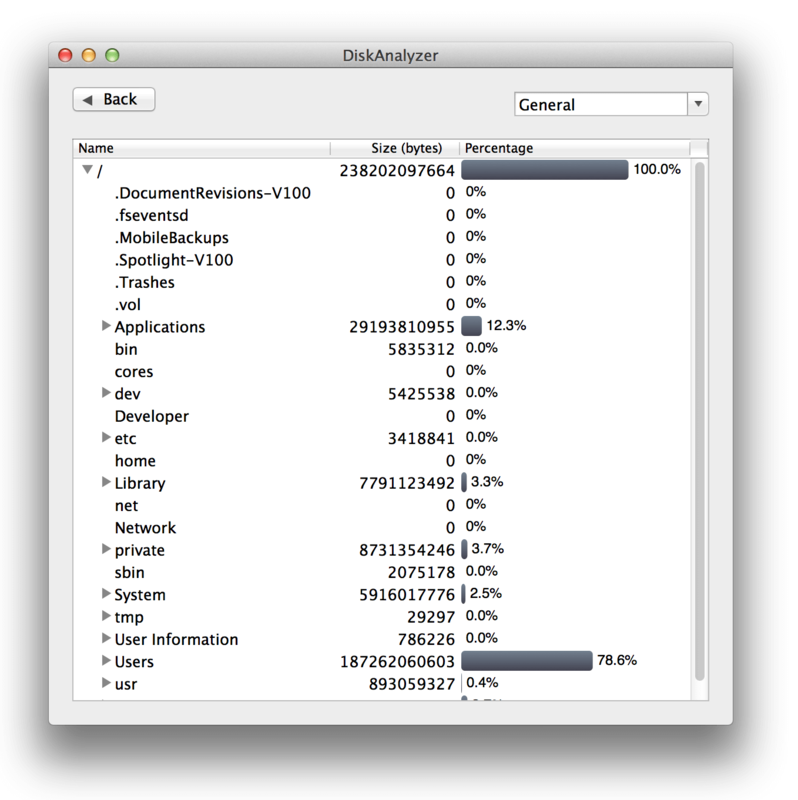 The app quickly analyze drives or folders to build an easy to understand tree-map of disk usage. 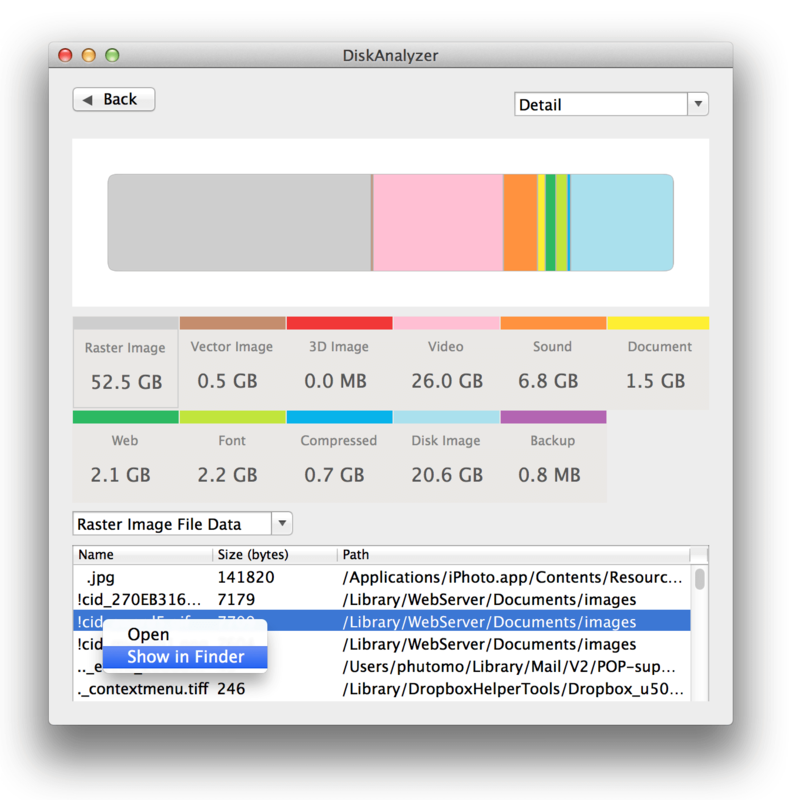 From the tree-map you can quickly locate which folders or file types (movie files, music files, backup files, etc) are taking-up the most part of the space. 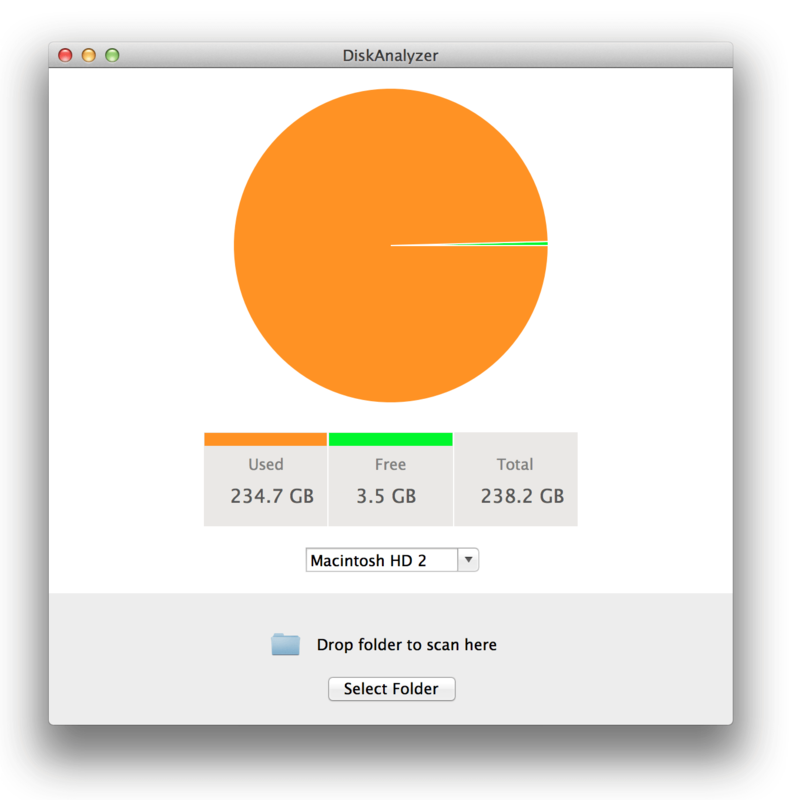 Scan drives or folders quickly. Display scanned results in an easy to understand tree-map. 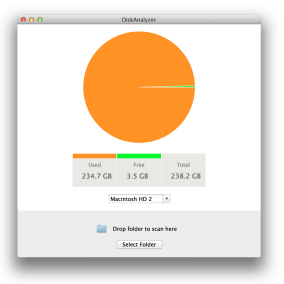 View space consumption by folders. 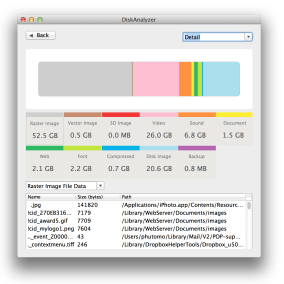 View space consumption by file types (movie files, music files, backup files, etc). 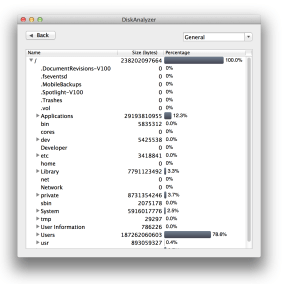 Open or view scanned folders or files content from context menu.